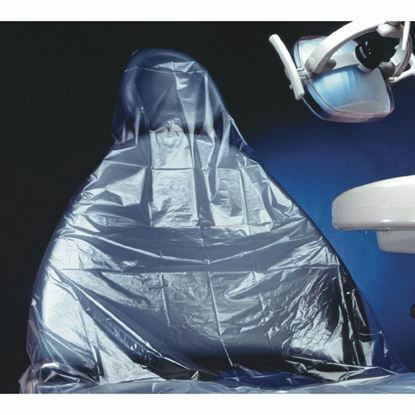 Cargus 29x80 Full Dental Chair 29x80 Plastic Sleeves reduce expensive dental chair wear and tear. 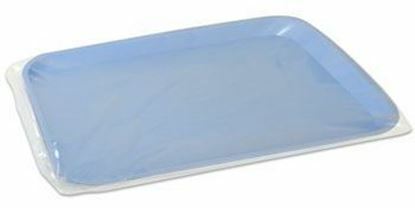 Looking for surface control barrier that has been proved to be no adhesive and ideal for use for places that are difficult to sterilize and clean. 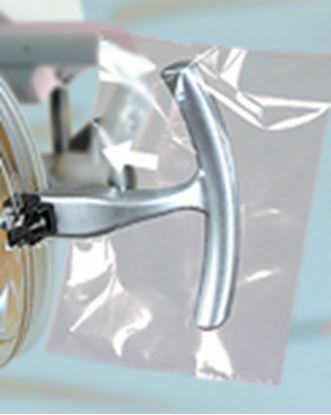 By the fact that it is easy to remove, apply and leave no residue makes MARK3 barrier film the best dental material to purchase. 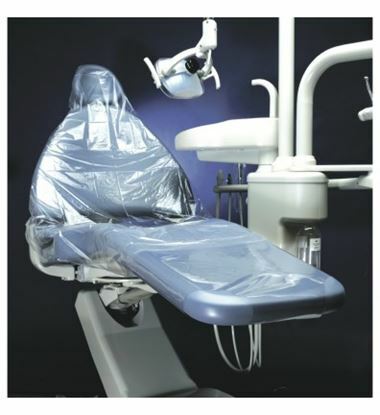 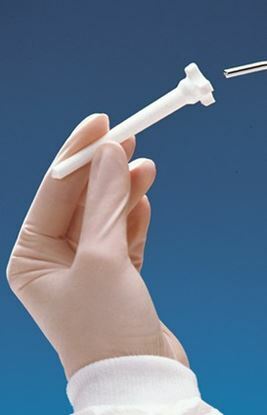 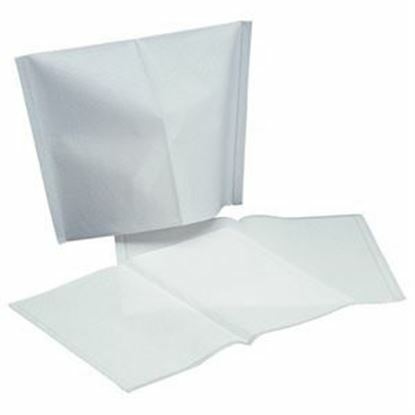 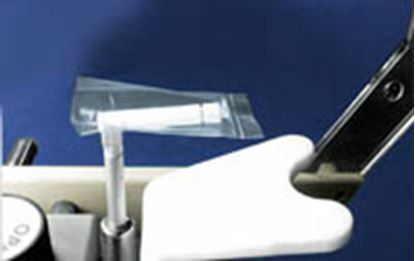 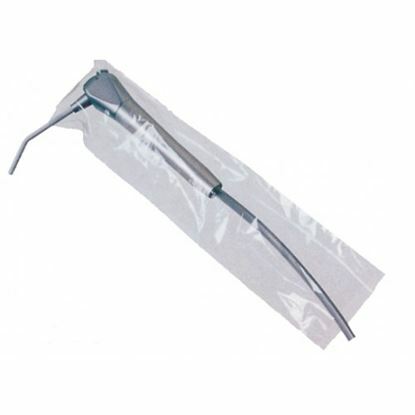 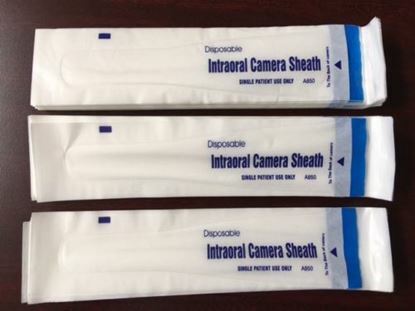 Bite Block Covers Disposable offer convenience and infection control barriers to be used with Siemens machine and panoramic x-ray dental bite blocks. 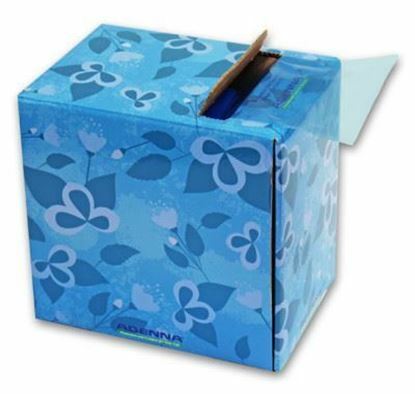 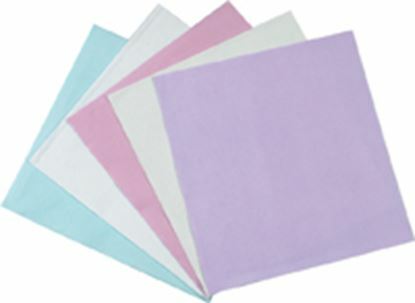 ADENNA® barrier films consist of 1,500 pieces of 4” x 6” perforated sheets per roll, which is 25% more than other brands. 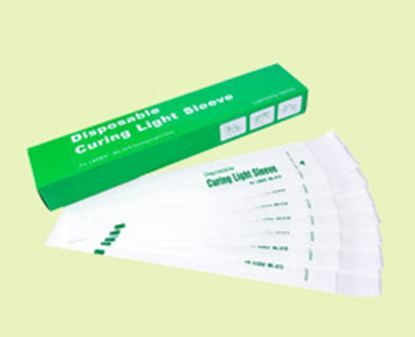 They are pre-assembled and are ready for immediate use to save time. 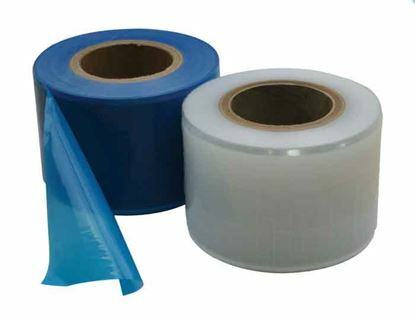 The film is made of latex-free polyethylene with a low-tack adhesive that adheres to most surfaces.